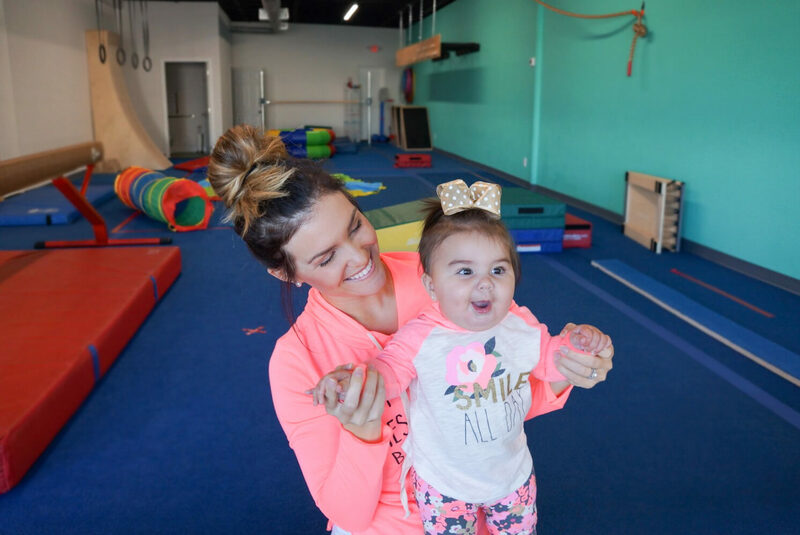 We also offer parent and infant classes to help your little bundles of joy develop motor, cognitive, and social skills. Parent and child classes are structured around a weekly lesson plan, and include warm ups, skill focus, and free play. These classes provide a great opportunity for you to bond with your child and make new friends. Also, if you’re expecting, check out our fitness classes for pregnant moms. This class is a great way to help new moms cope mentally and physically. 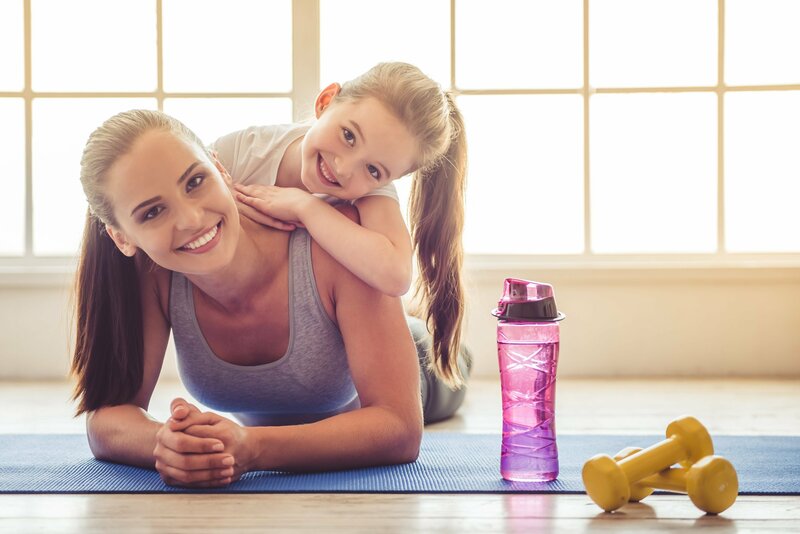 Show those babies that fitness is important and remind yourself to spend some time on you! Our classes are infused with interval workouts for mom and focus skills for baby. This is a fun way to get some fitness time in while bonding with baby. 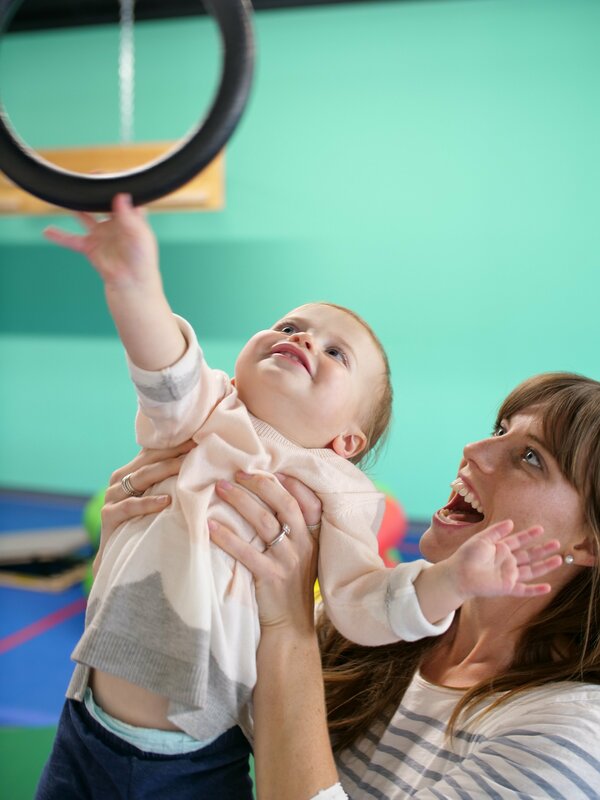 This age group is loads of fun all while learning about body awareness, fine and gross motor skills, bi lateral coordination and allowing music to help them get moving and with cognitive memory. Its full of activities and free play helping them to share and play with others.